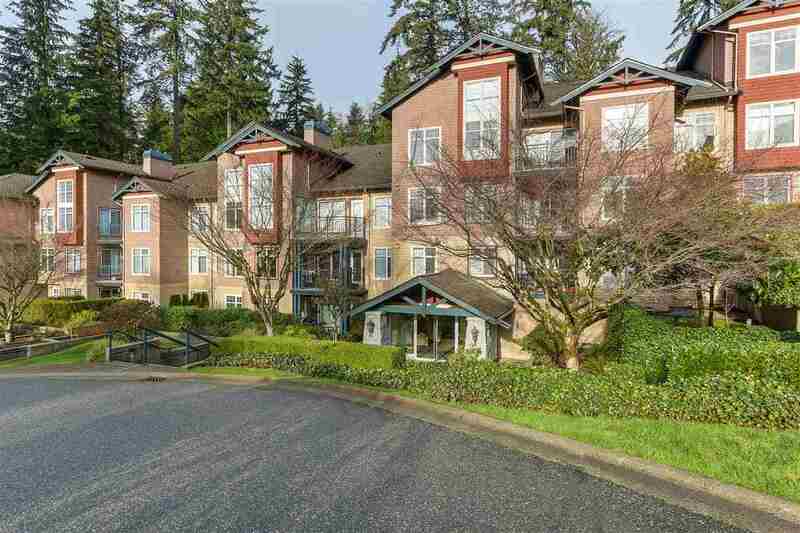 This Upper Lonsdale garden level suite is situated in one of the premiere 55+ developments on the North Shore. Bring your house-sized furniture. 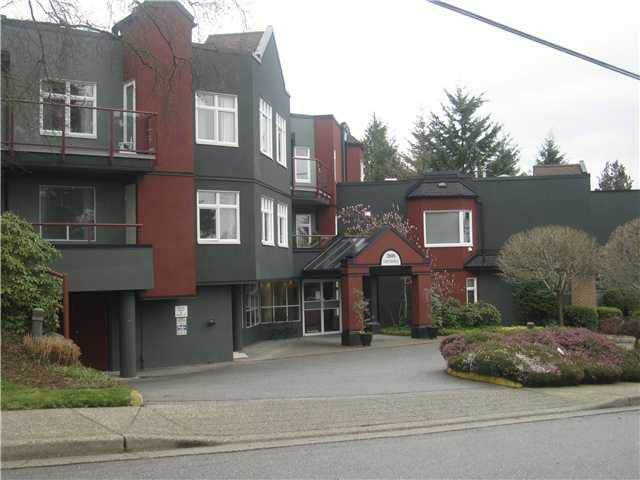 This lovely suite boasts 2 Bdrms and den (could be third bedroom) & 2 Full Baths. The spacious kitchen has lots of cabinets and counter space. This south/west suite is filled with light. Take pleasure in the huge patio and garden area. One parking, one storage locker & outdoor storage room off the patio. Pets allowed with restrictions. No rentals.